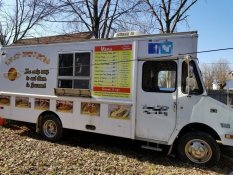 2016 - 8.5' x 16' Food Concession Trailer with Van for Sale in Michigan!!! 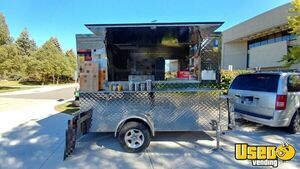 Get started on your own mobile food business with this 2016 model 8.5' wide and 16' long food concession trailer that comes with a 1999 Ford cutaway van! 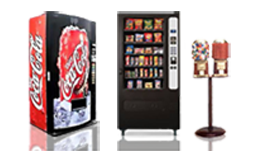 Sale also includes product & extraneous food service equipment. See more details of this duo down below. 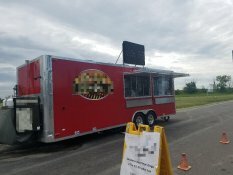 2018 Food Concession Trailer for Sale in Michigan!!! 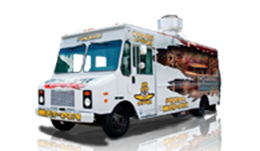 Today is a great day to launch your signature street food business! 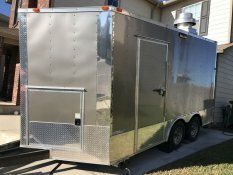 Roll out with this compact 2018 model food concession trailer that's in very good condition! See further information below. 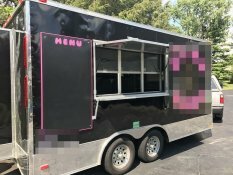 2017 - 8' x 20' Turnkey Food Concession Trailer for Sale in Michigan!!! 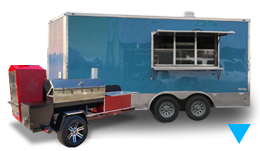 Let your customers experience next level cuisine when you roll up with this turn key 2017 model 8' wide and 20' long food concession trailer that's great for so many kinds of foods!!! See further details below. 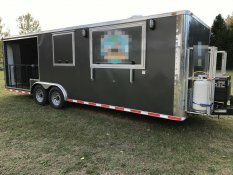 2016 - 10' x 16' Beverage Concession Trailer for Sale in Michigan!!! 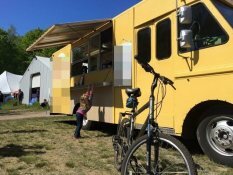 Serve something tasty inside a smoothie trailer that's Eco-friendly! 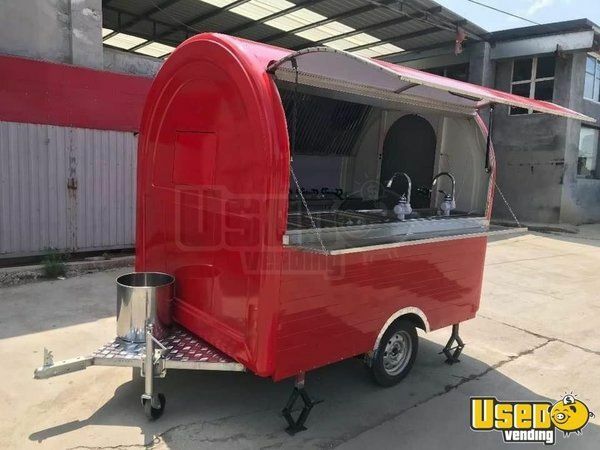 Get this awesome 2016 model 10' wide and 16' long solar powered beverage concession trailer that is in very good condition! Check more features below. 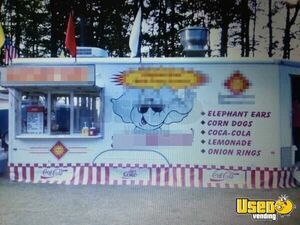 2012 - 7' x 16' Concession Trailer for Sale in Michigan!!! 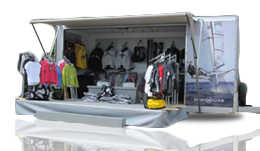 Don't start your mobile concession business from scratch! 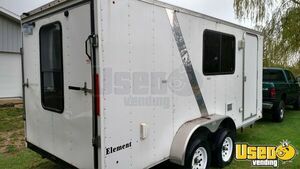 Start with this 2012 model concession trailer that has 7' x 16' of dimensions and 6.6' of inside standing height. Grab this one now and truly make it your own! 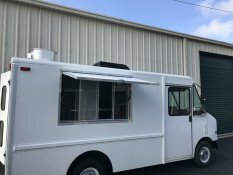 Check out more details below. 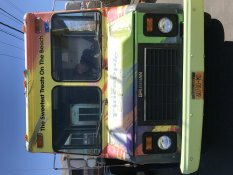 Put your brand on top of the food business chart! 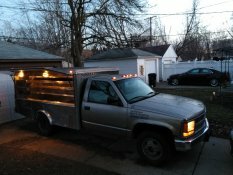 This trailer can help you get there! 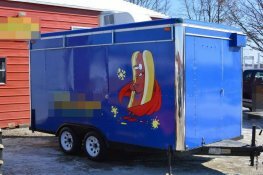 This is a 6' wide and 10' long food concession trailer that's made out of stainless steel! 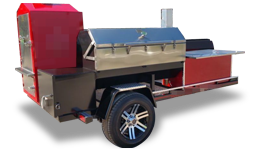 Check out more details below. 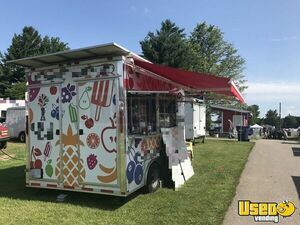 8.6' x 20' Food Concession Trailer for Sale in Michigan!!! 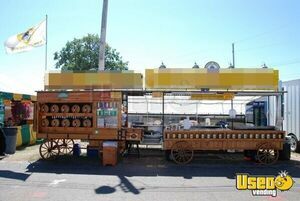 For Sale in Michigan - This is a 2005 - 8.6' x 20' United Food Concession Trailer that's in very good condition. 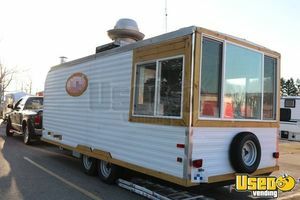 Unit has an inside standing height of 9.6' of inside standing height. 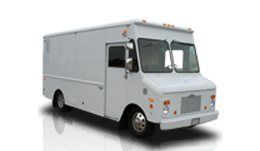 Shell was purchased by the seller in 2005 and put into service in 2010. 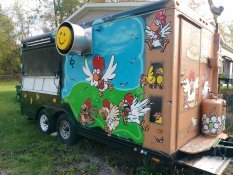 More details shown below. 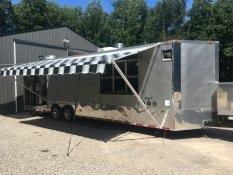 28' Food Concession Trailer for Sale in Michigan!!! 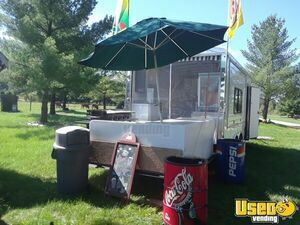 For Sale in Michigan - This is a 2000 - 28' Food Concession Trailer is in very good condition. 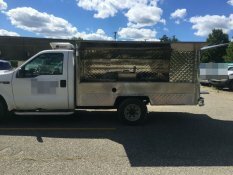 Check out more details below. 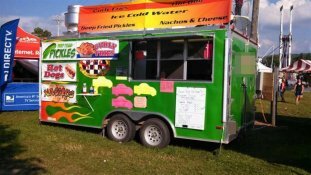 Turnkey Food & Drink Concession Business for Sale in Michigan!!! 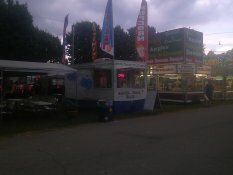 For Sale in Michigan - This is a Turnkey Food and Drink Concession business. 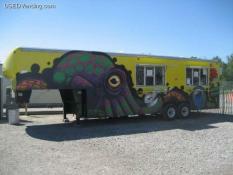 Includes 2 trailers. Check out more details below.